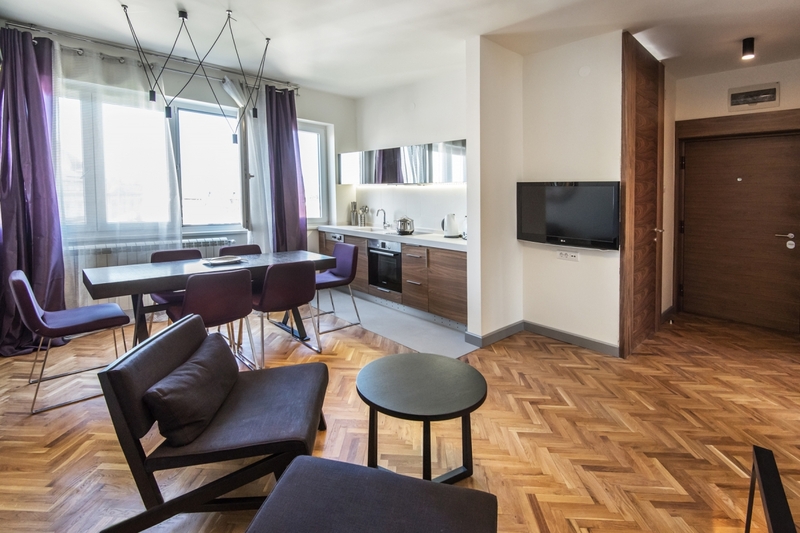 Why serviced apartments in Belgrade are better option than a hotel? Why choose apartments in Belgrade Center? Globally travel trends show an increase in worldwide domestic and international travel. 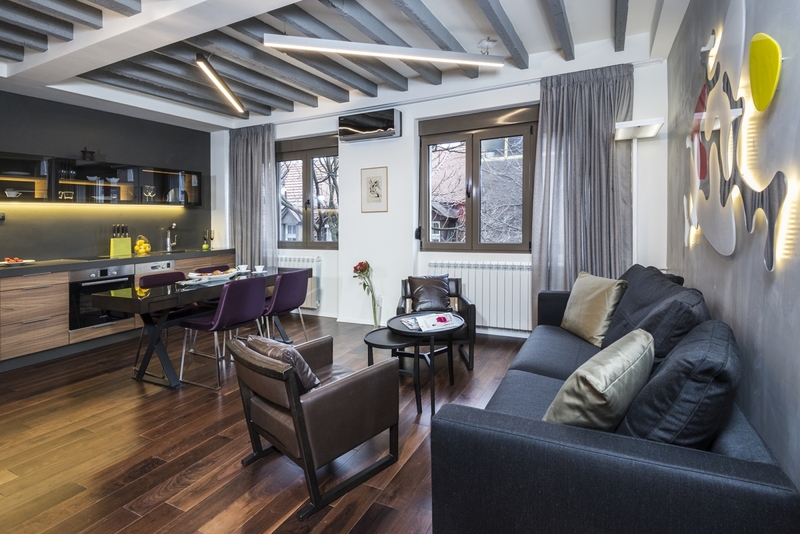 Interest in serviced apartments has risen at the expense of the use of hotels for short stays. The same situation is in Belgrade. Why rent Belgrade apartments instead of hotels? Apartments cost less than typical hotel room. Belgrade apartments for rent are more than 50% cheaper than hotels. 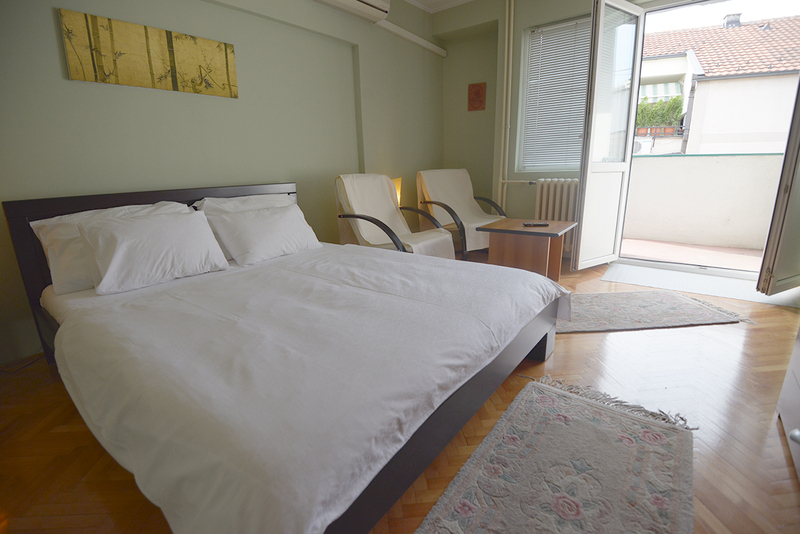 Belgrade serviced apartments in fact, are cheaper than some hostels. E.g. 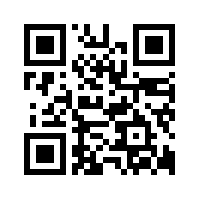 if you and friend rent apartment for 7 days stay, you will pay 30 Eur per apartment, that is 15 Eur per person. You have no one watching you at what time you’re staying out till or who coming to visit you. Apartments in Belgrade are larger than cramped hotel rooms. If you travel with group or family, you can rent 2 bedroom apartments, and everyone can have their own room e.g. children and parents will sleep separate. Even a two bedroom apartment is much cheaper than a two equivalent hotel rooms. You can cook whatever you like. Hotel room usually will have a fridge that is mostly filled with overpriced drinks. Belgrade apartments offer you fridge to use for storing food and integrands for your own cooking. You will save money by cooking your own meals. Our Belgrade holiday apartments have washing machine, so you can keep your clothing clean. Hotel often has no laundry service, or you have to pay additional cost for it. In some hotels there is a rule against hand washing your laundry in the sink or hand basin, or in your room. Staying in the same building where local live, buying food in the same local stores as they do, you will feel like Belgradian. So Belgrade short stay apartments or hotel? The choice is clear: Belgrade apartments for rent. Apartment "REPUBLIC S." Apartment "CENTER" Apartment "KALEMEGDAN"